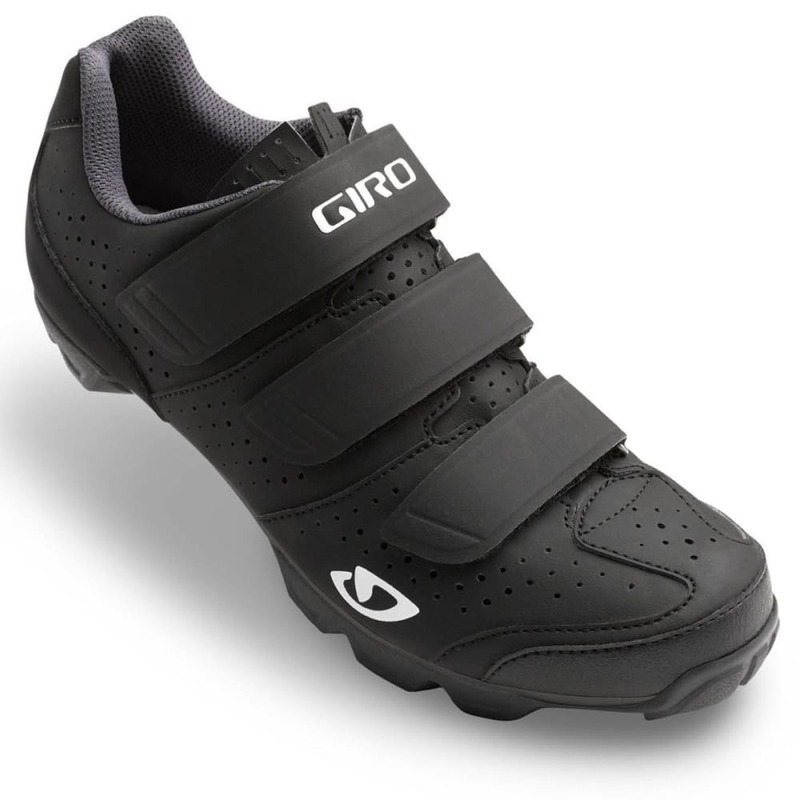 Giro’s Baseline XC shoe now gives an even more supportive fit through a nylon and rubber co-molded outsole. 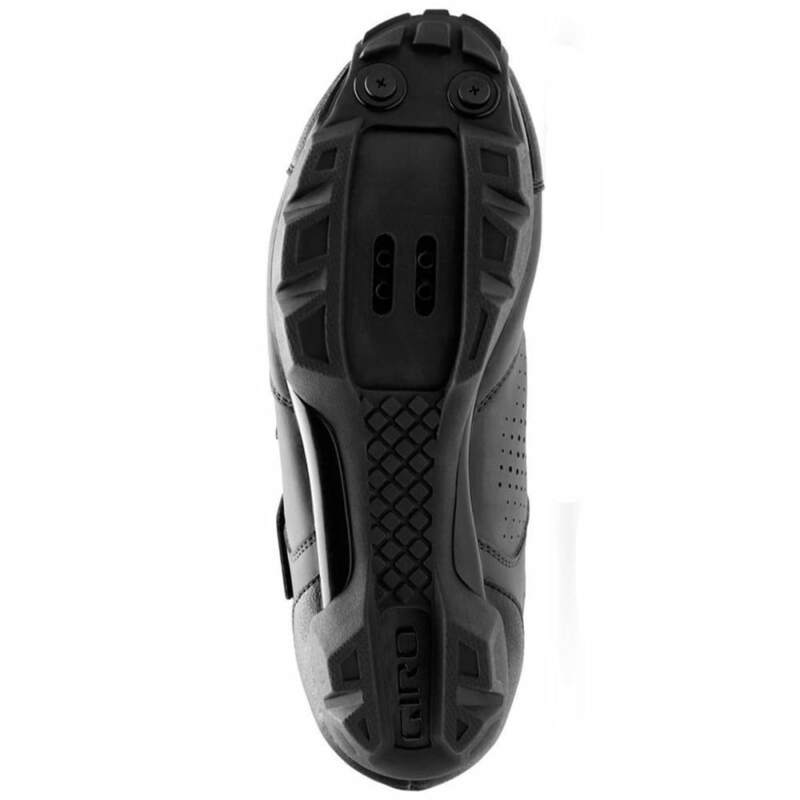 Once you put these on, you’ll find you have a stronger grip and traction, even on rocky and muddy surfaces, and, through the nylon sole, can easily transfer your strength and power to the pedals. 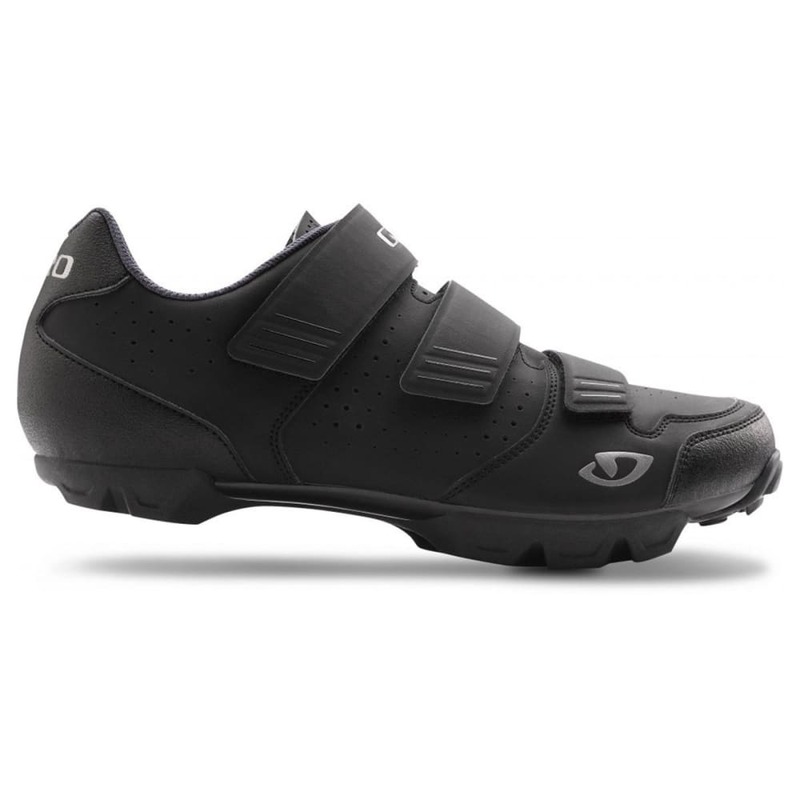 Straps let you adjust for the perfect fit, and an EVA footbed continues to provide comfort.